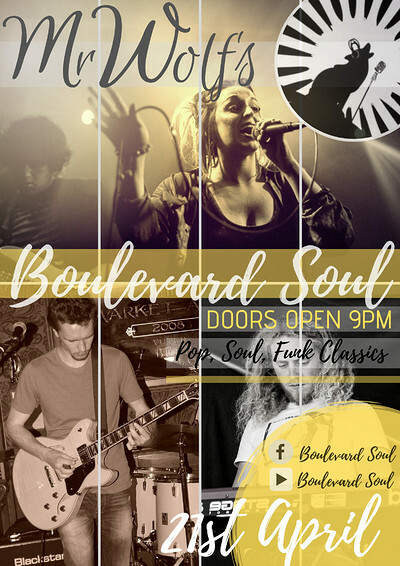 From contemporary classics to the hottest Pop, Funk and Soul hits, Boulevard Soul are here to give you the very best in dance floor fillers! Dust of those dancing shoes and join Boulevard Soul this Easter Sunday for a night jam-packed with the very best dance floor fillers! The party doesn't stop there! Berley Shassey will be finishing off your Easter weekend in style, spinning wall to wall bangers till late!